If you are one of those individuals, who believe that there is plenty of fresh water to go around for everyone these pictures just may change your mind. The Business Insider has gathered a collection of 20 water pollution and contamination photos to bring awareness to this ever so real problem on Earth Day. In this collection of pictures, you can see Chinese workers scooping oil from an oil spill in their waterways. You can see a pelican in Louisiana covered in oil as it sits in the water at Queen Bess Island Pelican Rookery. 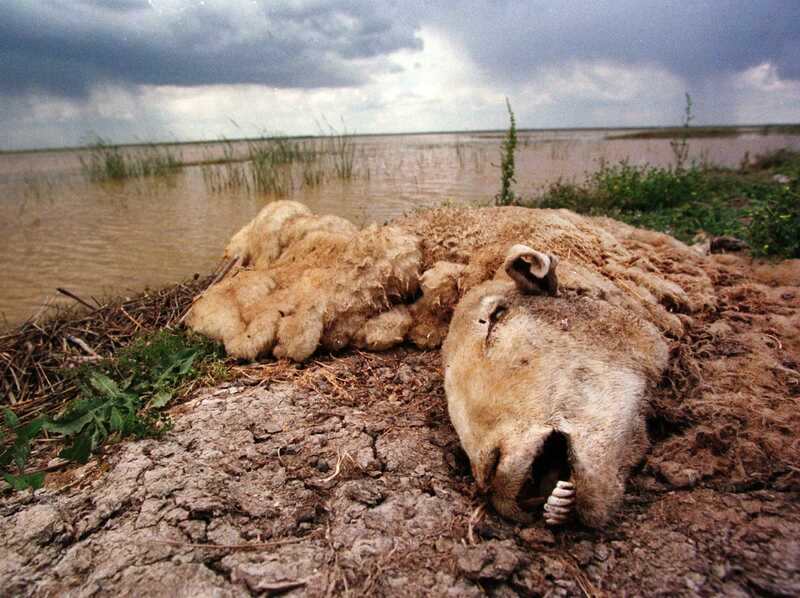 In another, you can see a Ram decomposing by the waters in Yana National Park in Spain. 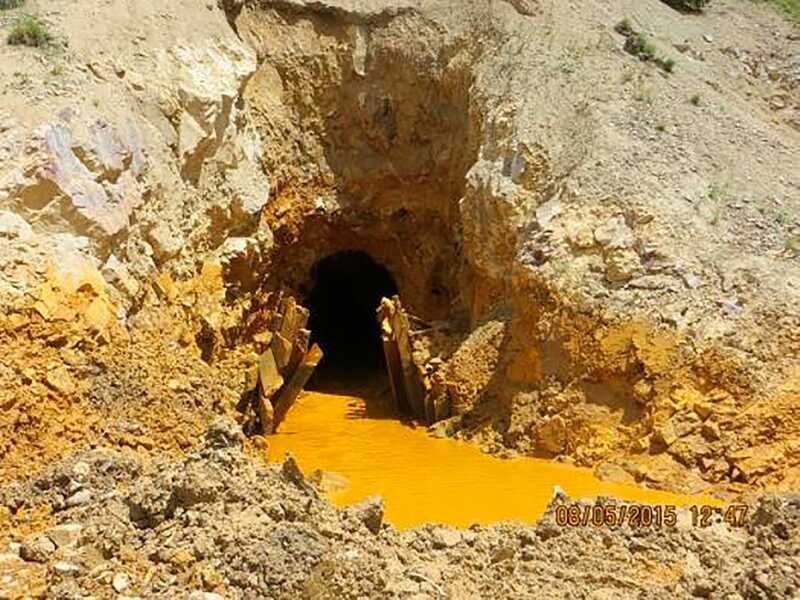 This picture was taken just one week after millions of cubic meters of acidic fluid spilled from a nearby mine. In Minas Gerais and neighboring Rio de Janeiro over 600,000 people were left without a safe, consistent water supply after a toxic waste spill of more than 320 million gallons tainted the water supply after leaking from a nearby factory. You can see pictures in this series of a dead bull on the river’s edge not far from where the spill occurred. These are just a few of the shocking pictures that you can see in this collection. These pictures truly are heartbreaking and bring to light the shocking truth that many people do not want to believe, and that is that our Earth has been devastated, and our once plentiful clean water sources are quickly being contaminated and forever ruined. You can see the full collection here.